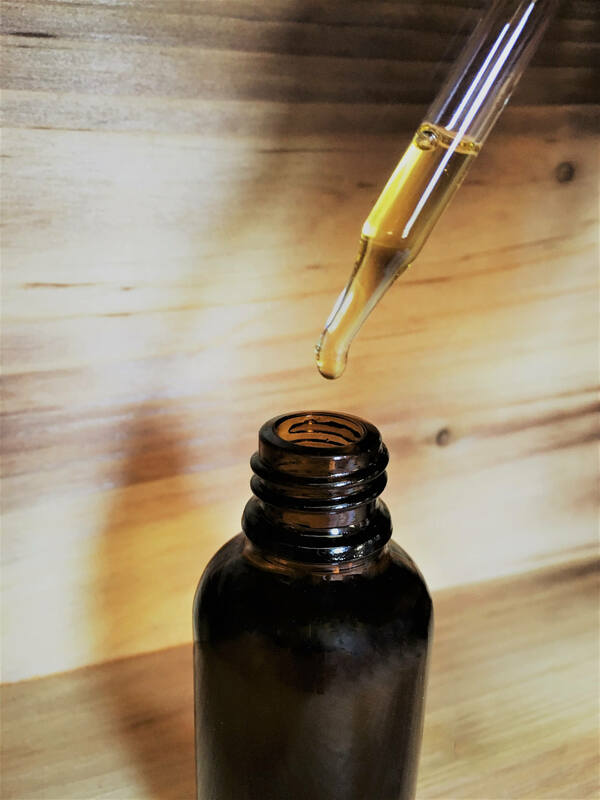 This all natural facial oil is a lightweight and quick absorbing, precious blend of pure, beneficial oils and botanicals that encourage healthy, rejuvenated skin. 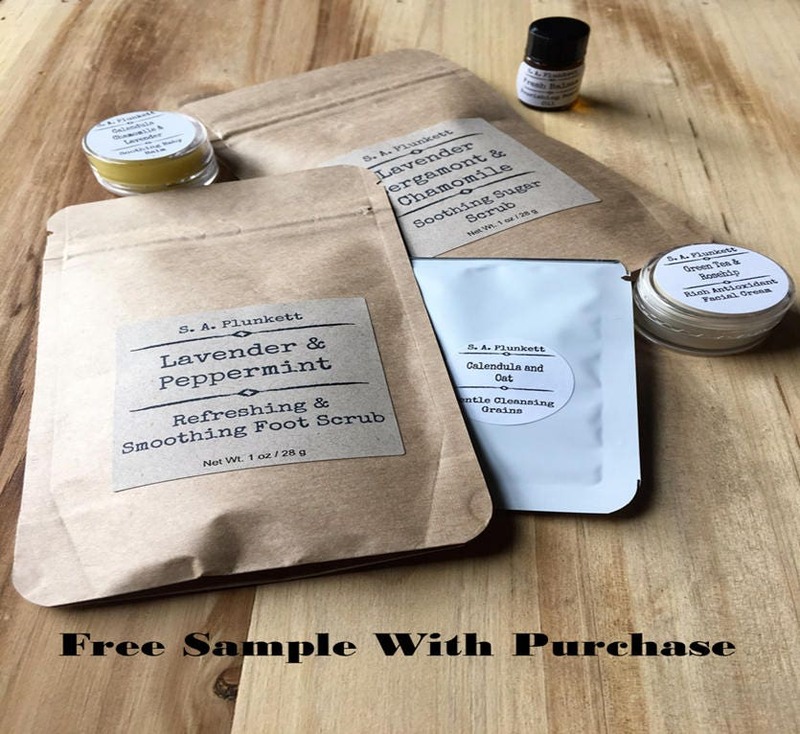 The natural moisturizer, formulated with quality, organic oils will literally melt into your skin, helping to restore and protect your skin’s natural beauty. 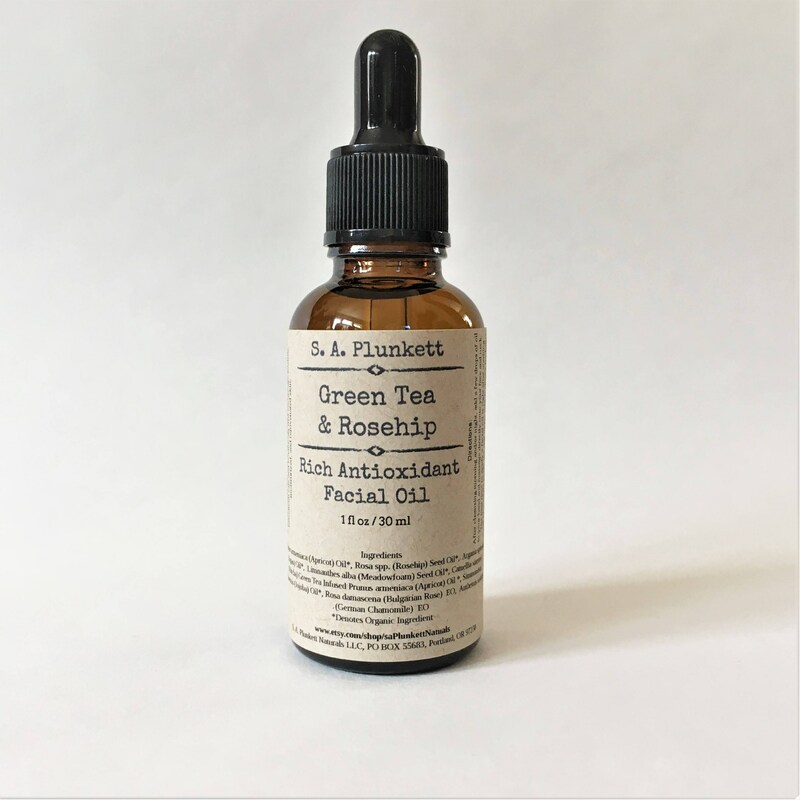 This is a very concentrated facial oil, suitable for all skin types; only a small amount is needed to rapidly penetrate skin and achieve the many benefits this natural moisturizer has to offer. 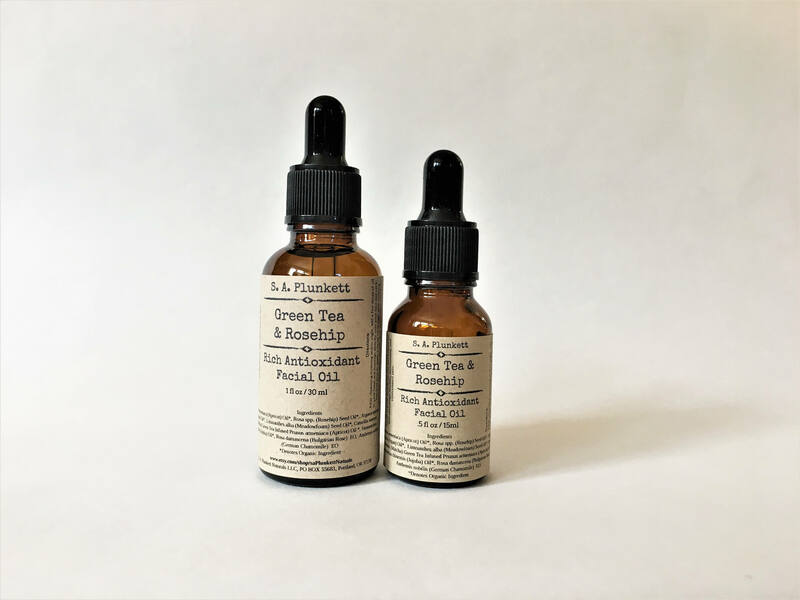 The highly effective, natural and organic oils contain age-defying antioxidants and emollients to counteract free radical damage caused by the sun and environment, while working to hydrate, smooth, and nourish your skin. Rosa damascena (Bulgarian Rose) Essential Oil - soft, deep, slightly spicy, light rose aroma. A little goes a long way! After cleansing morning and/or night, add a few drops of oil to your hand and massage directly onto your face and neck. Follow with SPF if going into sun. For added benefit, you can spritz on your favorite floral water or hydrosol before applying. 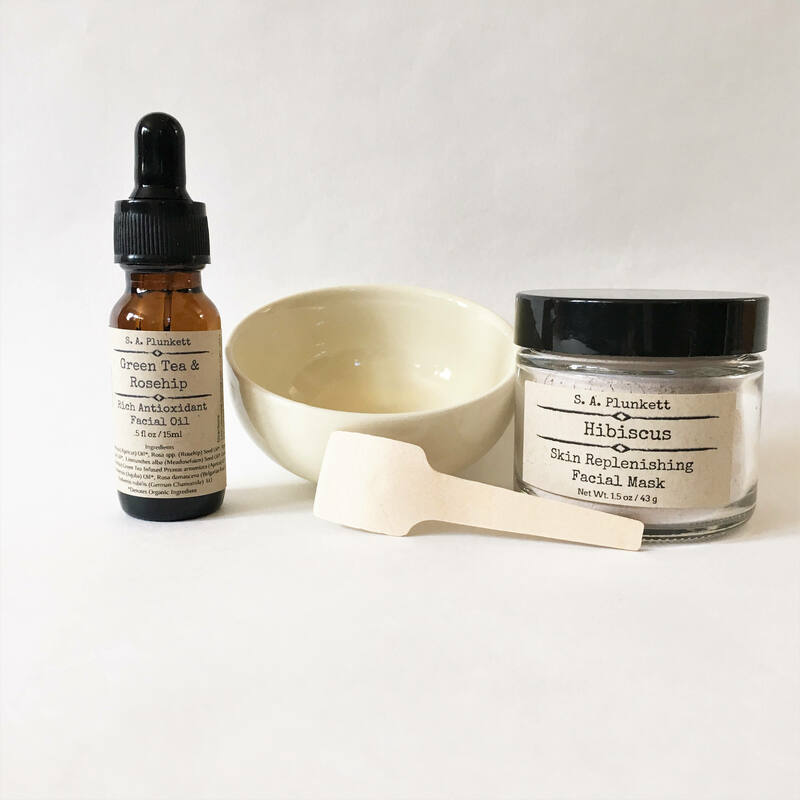 This Facial Oil is able to be preservative-free because there are no ingredients that contain water. Introducing water will lead to greater chances of spoilage, so please take care to avoid allowing water to enter the container. For maximum shelf life, store in cool dry area, away from direct sunlight. I cannot love this product more than I do. It has by far been one of my most favorite facial products I have ever used. I use this in the morning after rinsing and using toner. I feel like it brightens my skin and gives me a beautiful glow. I have had problem skin for most of my life and this product has been gentle and my skin just loves it. I highly highly highly recommend it. My all-time favorite face oil. Please don't ever stop making this (or at least give me notice so I can buy a vat). Love this facial oil! Keeps my skin so soft and is great on my sensitive skin. Changed my skin completely! No more brake outs and my fine lines look so much better! Love love love this product for my sensitive skin. I primarily use this at night before bed and I wake up with hydrated skin! I have acne prone skin and this has really helped calm down breakouts and any redness.